Another Valentines approaches at Sway take the stress away. Valentines Day is the day of love and what better way for Sawy to show love for loyal customers than offering a stress free evening. 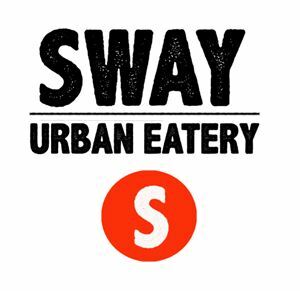 Sway offering BUY 1 GET 1 mains and apps all night long!! !